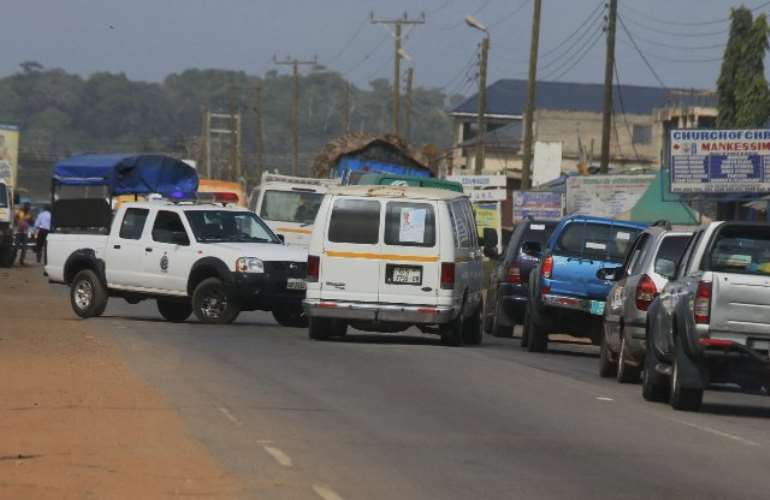 The Mfantseman Municipal Assembly has put in place measures to reduce the "monstrous vehicular congestion" at Mankessim in the Central Region. 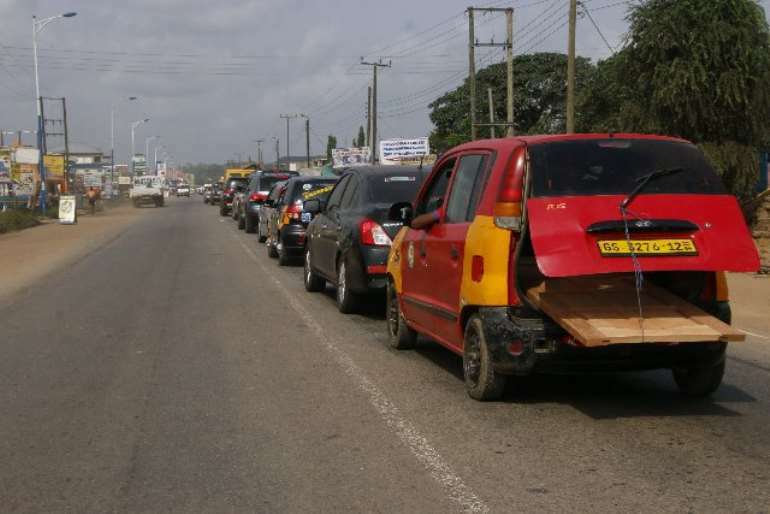 The heavy traffic jam has reportedly created severe inconvenience for travellers on the Accra-Cape Coast road. 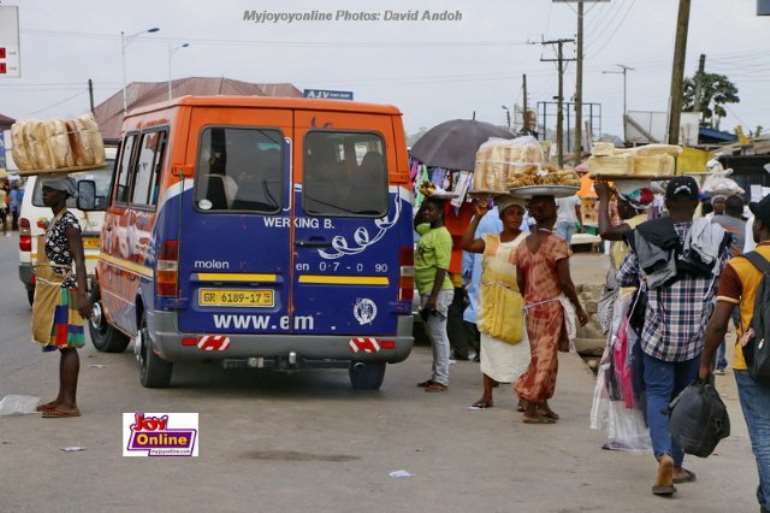 The situation has led to lawlessness among motorists and hawkers as drivers drive dangerously on shoulders of the road while the hawkers in their numbers, compete fiercely to sell consumables to passengers on board the vehicles stuck in traffic. This development has been a cause of worry for commuters and commercial transport operators in the town since they spend long hours in traffic, which they say is negatively affecting their businesses. Mankessim is one of the busiest market centres in the country. For hawkers and 'floating' drivers of whose activities partially contribute to the problem, business has always been good for them. They have openly vowed to resist any attempt by the police to clear them. Attempts by the police to clear them to ensure smooth traffic met a strong resistance from the hawkers and floating drivers who staged a violent demonstration and blocked the road further compounding the situation. Some frustrated passengers got off their vehicles to walk on foot to their destinations. 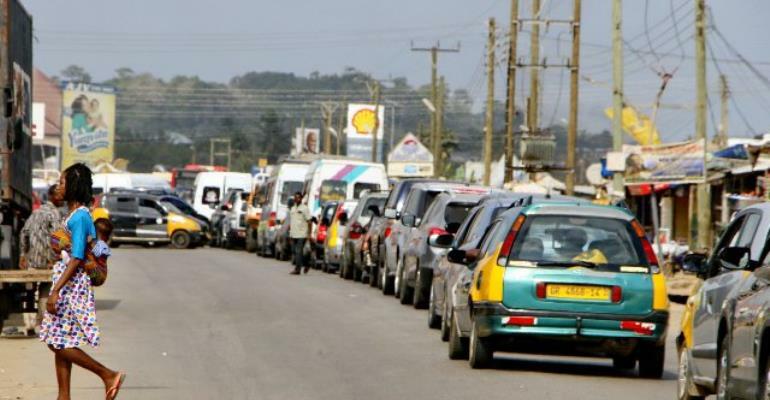 Alhaji Zakaria, Chairman of Mankessim-Accra Station drivers' union described the situation as worrying since it is affecting their operations. Mr Zakaria observes the absence of traffic lights in the busy town are partly to blame for the situation. Myjoynline.com later caught up with MCE for Mfantsman Municipal Assembly, Kenneth Kerry Essuman, who was at the scene to assess the situation. He blamed the chaos on indiscipline on the side of commercial drivers. 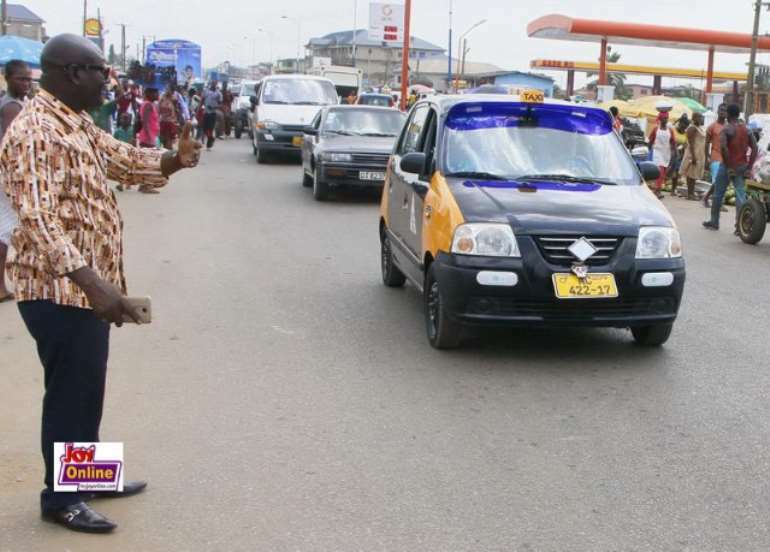 The MCE, who at a point was compelled to direct the flow of traffic, said he will soon cut a sod for the construction of an ultra-modern bus terminal to accommodate all the transport unions as a measure to decongest the town. The project, which is expected to be completed in six months, will have essential facilities such as a fire station, stalls, public place of convenience and a resting place for passengers.